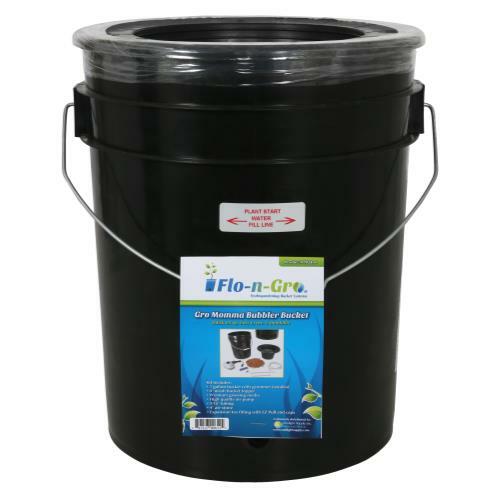 The Flo-n-Gro - Gro Momma Bubbler Bucket includes everything your need to get started growing. 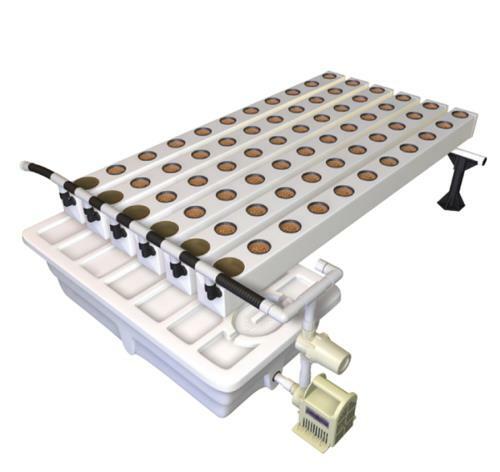 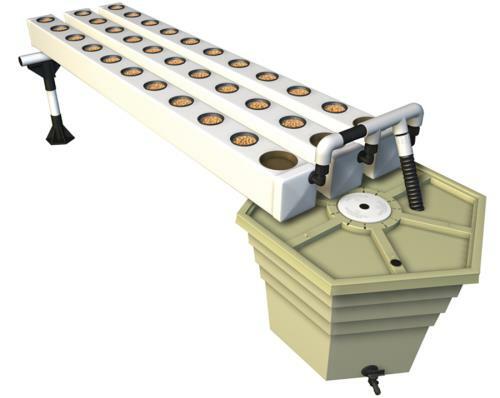 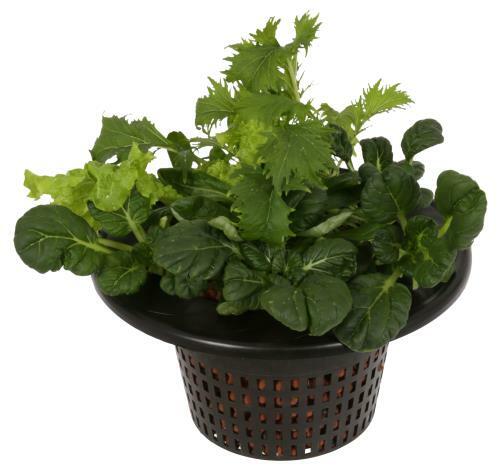 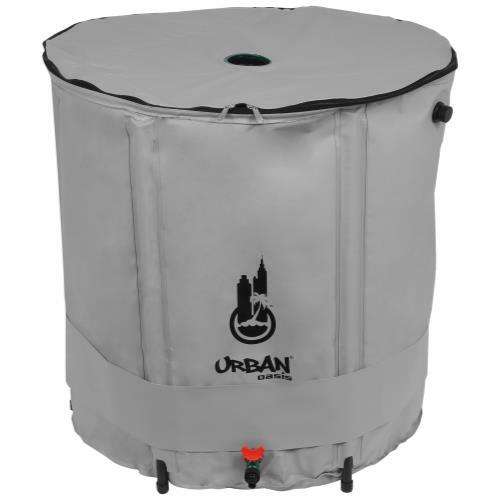 This product is expandable to allow multiple grow room designs, making it perfect for your gardening needs. 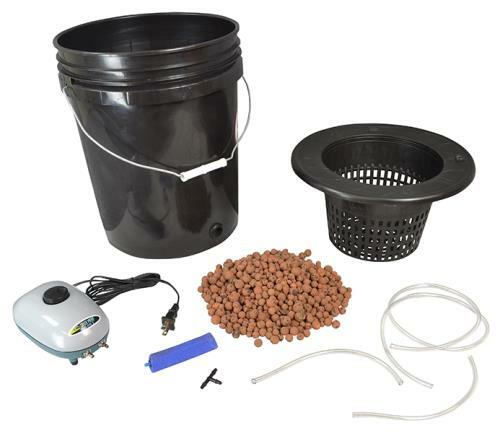 This kit includes: 8" mesh bucket topper, Hydropebbles growing media, EcoPlus air pump, 3-16" tubing, 4" air stone, Expansion T fitting with EZ pull end caps. 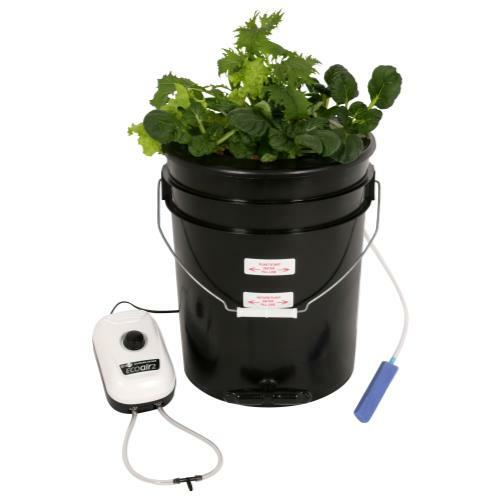 The Gro Momma Bubbler Bucket is easy to set up. 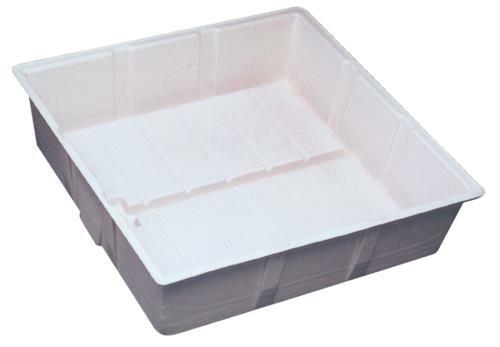 1 year warranty included.